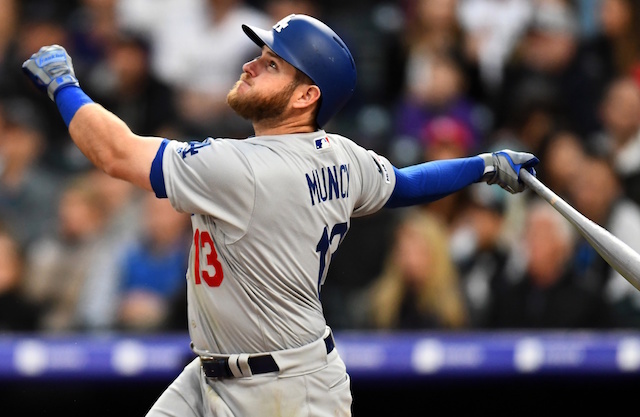 What has been yet another slow-moving free agency for the top players on the open market, seemingly gained steam over recent weeks with several reports of interested teams and contract negotiations with Bryce Harper and Manny Machado. Heading into the offseason, many were predicting Harper and Machado would each sign a long-term deal in the neighborhood of $300 million. A tepid start to free agency has given way to the Chicago White Sox, Philadelphia Phillies and Washington Nationals being linked to one of or both of the 26-year-olds. “I have known Bob Nightengale and Buster Olney for many years and have always had a good professional relationship with both. 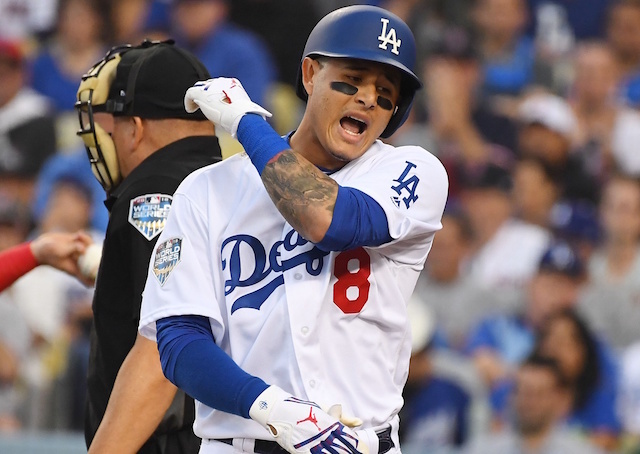 But their recent reporting, like many other rumors in the past several months, have been inaccurate and reckless when it comes to Manny Machado. I don’t know if their sources are blatantly violating the Collective Bargaining Agreement by intentionally misleading them to try and affect negotiations through the public or are just flat out lying to them for other reasons. But the truth is that their reports on the details of the White Sox level of interest in Manny are completely wrong. That Lozano would elect to publicly denounce reports of interest in Machado is certainly an intriguing and bold strategy. One executive believed a competition between Lozano and Scott Boras, who represents Harper, was delaying either of the players signing.